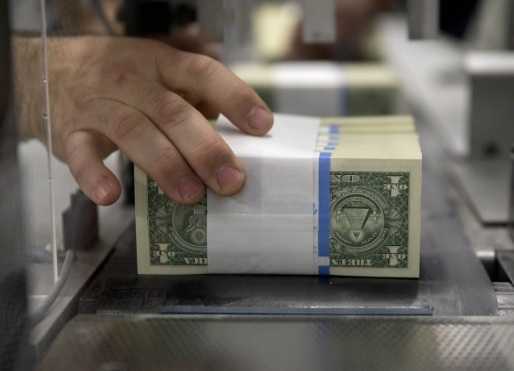 India Position Top Recipient of Remittances - India was positioned as the world’s top recipient of remittances with its diaspora sending USD 79 billion back home in 2018, according to the World Bank’s report titled ‘Migration and Development Brief'. 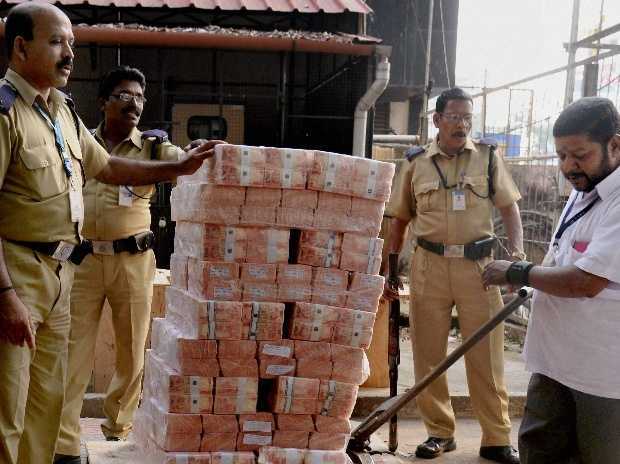 The remittances in 2018 grew by over 14 percent in India, where natural disasters like Kerala floods likely boosted the financial help that migrants sent to their families. India was followed by China (USD 67 billion). World Economic Outlook - International Monetary Fund has projected that global growth will be 3.3% in 2019, down from 3.6% in 2018 and 4% in 2017, IMF Chief Economist Gita Gopinath told at the release of the World Economic Outlook 2019 April report. This lower projection is due to lower global expansion in the second half of 2018 caused by U.S.-China trade tensions. India’s growth is projected to pick up (from 7.1% in 2018) to 7.3% in 2019 and 7.5% in 2020. Guwahati Railway Station Got ISO 14001: 2015 Certification - The Guwahati Railway Station has become the first ever railway station in the Indian Railways to get an ISO 14001: 2015 certification from the National Green Tribunal (NGT) for “providing passenger amenities in a clean and green environment.” ISO-14001 is for Environment Management System as per international norms which were upgraded in 2015. 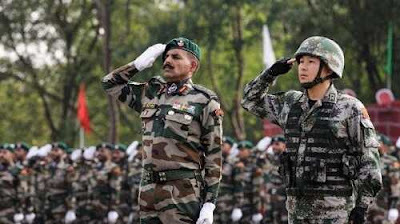 Bold Kurukshetra–2019 - Military forces of India and Singapore got together to participate in a joint exercise in Babina Cantonment in Jhansi. 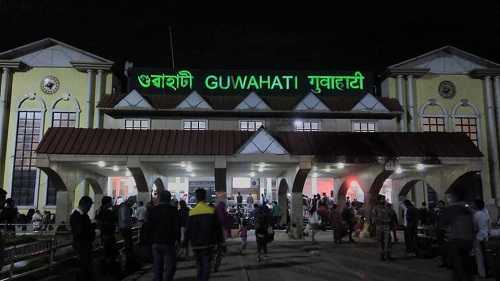 The three-day exercise, ‘Bold Kurukshetra–2019’, is being conducted to develop military technology, boost maritime security and bolster the nations’ fight against terrorism. 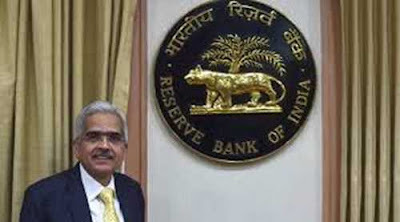 Minimum Standards for a Currency Chest - Reserve Bank of India issued “Minimum Standards for a Currency Chest”, the guidelines for banks to set up new currency chests. The Currency Chests are part of banks wherein currency notes and coins are stored. The area of the strong room or vault of the new currency chest shall be of at least 1500 square feet. 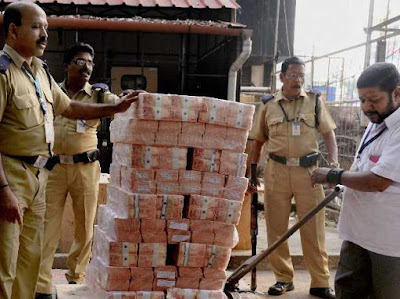 The currency chests should have a processing capacity of 6,60,000 pieces of banknotes per day. 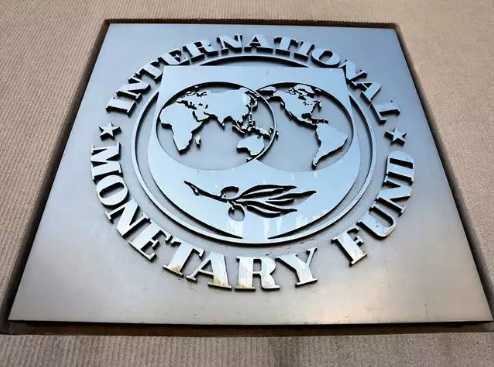 The new chests shall maintain Chest Balance Limit (CBL) of Rs 10 billion, subject to ground realities and reasonable restrictions at the discretion of the Reserve Bank. DK Mohanty Committee - Reserve Bank of India had in 2016 constituted a ‘Committee on Currency Movement’ (CCM) chaired by DK Mohanty. The Committee recommended that the Reserve Bank should encourage banks to open large Currency Chests (CCs) with modern facilities and minimum Chest Balance Limit (CBL) of Rs 10 billion (Rs 1,000 crore). Accordingly, the RBI came out with these minimum standards for setting up currency chests. 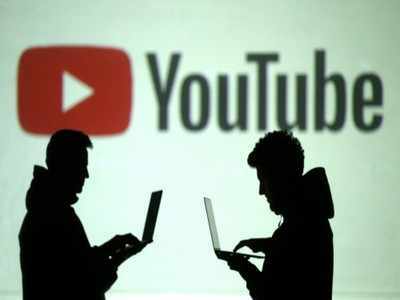 India has overtaken the US for YouTube - India has overtaken the US as the largest and fastest-growing market for YouTube globally with dirt-cheap data tariffs and growing population of affordable smartphones pushing video consumption to record highs. The usage has been led by content in local languages on subjects as diverse as learning and education, music, health and cooking. 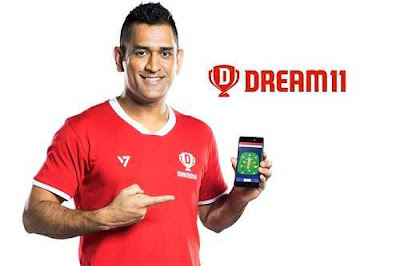 Dream11 Gaming Company - Dream11 has become the first Indian gaming company to be valued at over $1 billion. With this, it has entered India’s growing club of unicorns, or startups valued at over $1 billion. The firm, founded by Jain and Bhavit Sheth runs a fantasy league for cricket, kabaddi, football, among other sports, allowing users to create virtual teams. 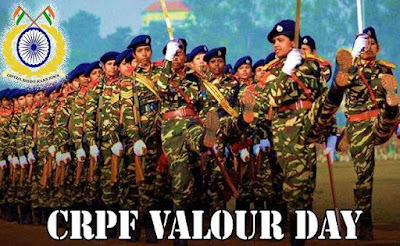 Valour Day of Central Reserve Police Force - President Ram Nath Kovind on April 9, 2019 paid homage to the martyrs at National Police Memorial in New Delhi on the occasion of 54th Valour Day of Central Reserve Police Force (CRPF). The President also presented gallantry medals to six Jawans posthumously. 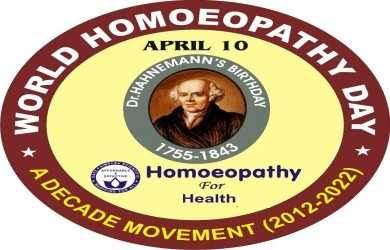 World Homoeopathy Day - The World Homoeopathy Day 2019 will be observed across the world on April 10, 2019 to commemorate the birth anniversary of the founder of Homoeopathy, Dr. Christian Fredrich Samuel Hahnemann.